You are smart and savvy, enjoy challenging games, where not only your attentiveness and quick reaction are needed, so here's the game for you! 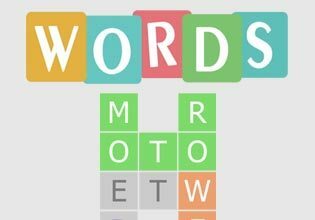 This HTML5 word puzzle will also develop your logic, vocabulary and general intelligence. If needed, several tips are also available for you. Get score bonuses for a quick level accomplishment. Play free on desktop and mobile version of this online game what will help you to greatly develop your flairs!